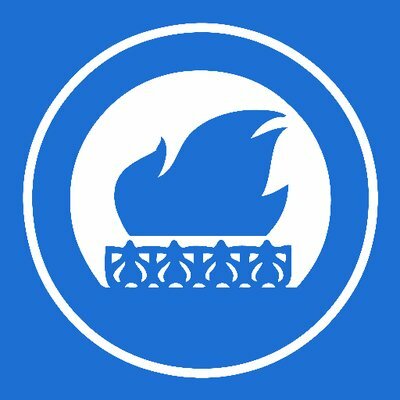 CFL members have been offered an exclusive discount to the upcoming Conservative Progress conference on the future of our country after Brexit. ‘Believe in Britain: A Positive Post-Brexit Vision’ brings together leaders of politics and business to present an ambitious, forward-looking vision for the future of our country. Featuring a keynote address from Michael Howard, former leader of the Conservative Party, alongside a range of other speakers, this event is not to be missed. 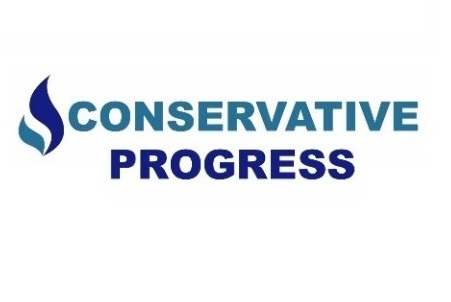 In addition, Conservative Progress will be inviting members of the audience to stand up and have their say on the future of our country, and policies for a post-Brexit Britain. Space is limited and tickets are selling fast so buy yours today, and don’t forget to use the Discount code CFLMember to get your discount.